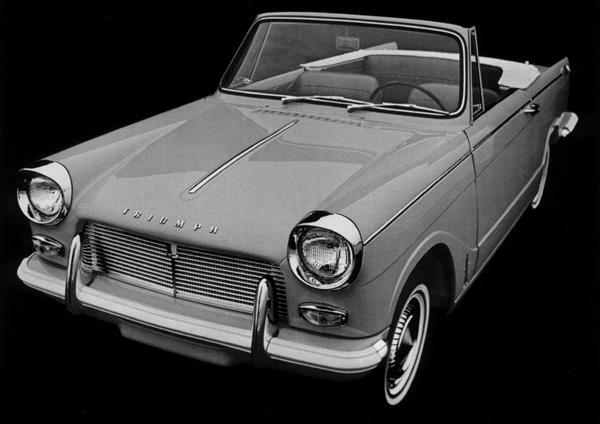 With Michelotti styling, and a slightly elevated price tag, the Herald picked up an enthusiastic following – and all that really held it back was the lack of power. In 1960, the convertible was launched, and that received a twin-carb version of the engine. This was retrospectively fitted to the saloon to perk it up a little. 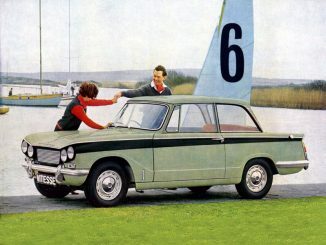 The Herald Coupe, launched a couple of weeks before the saloon was reportedly what Michelotti’s Herald prototype originally looked like. Initially all Coupés were sold with a twin-carb 948cc engine, but this was increased to a single-carb 1147cc along with the rest of the range in 1961. Front discs became optional just before the engine swap. 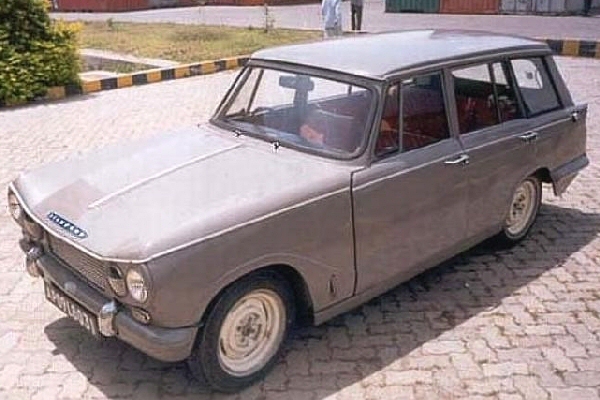 The Coupé failed to meet sales predictions and was discontinued in 1964.
less power and more torque, and a higher axle ratio was fitted for easier high speed cruising. Along with the larger engine, came the pretty estate and convertible versions. They were more luxurious than earlier Heralds and disc brakes were an option across the range. Two years later, the higher powered 12/50 was launched, and pretty much instantly became the range’s best-seller. A higher compression ratio and other tweaks took power from 39 to 51bhp, disc brakes were standard, as was a Webasto sunroof. 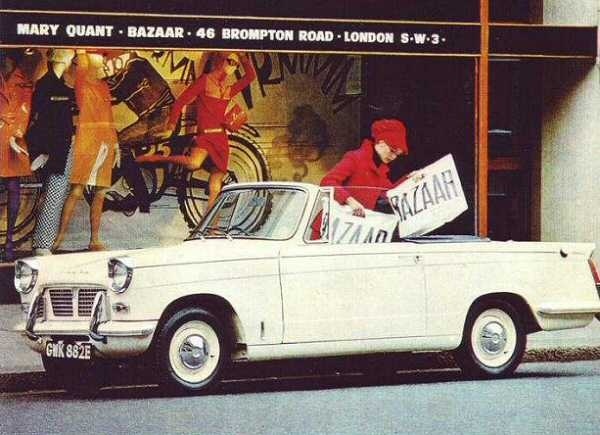 An aluminium grille and ‘12/50’ badges were the only other external giveaways – perhaps due to the availability of ther sunroof, Triumph never built a convertible version. 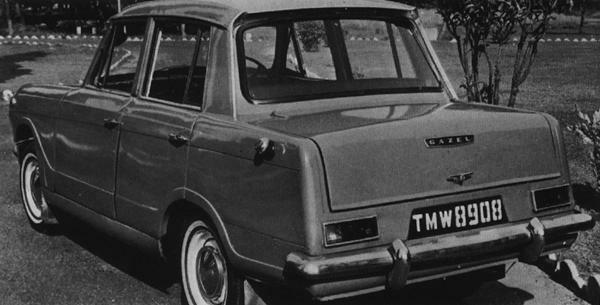 The final and most powerful Herald got a single-carb engine from the new front-wheel drive 1300 saloon. That makes it the most useable of the range, as they’re usefully quick and still just as easy to work on as any other Herald. A new dashboard was fitted, and more space for rear passengers was found. But the most noticeable change is to a single-headlamp version of the Vitesse’s front end and bonnet. 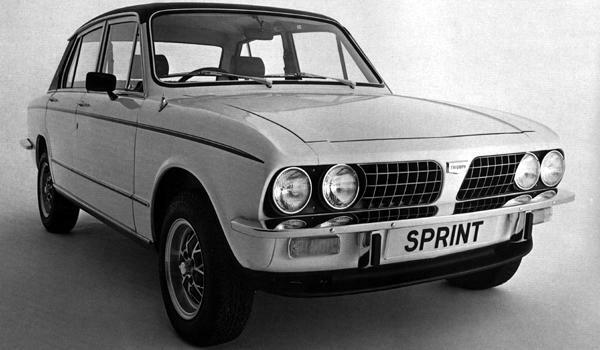 Saloon production ended in 1970, with convertibles and estates lasting another year.